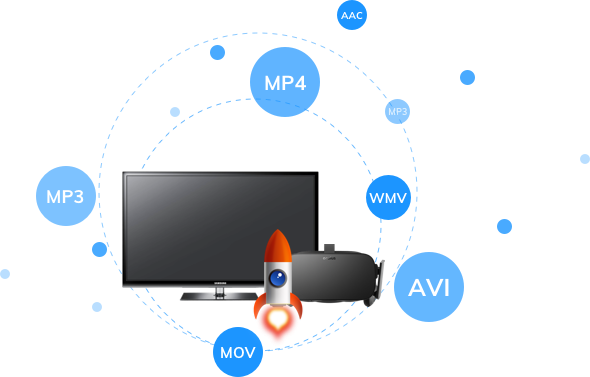 It helps you to convert videos to any video/audio formats you want, and offers 30x faster converting speed. Convert videos to more than 1000 video/audio formats. Offer 30x faster converting speed. Fully support HD videos, such as HD, 1080P, 4K, 8K videos, etc. Compatible with popular hi-tech video types like VR, 3D and more. Provide Single Mode, Batch Mode, and Merge Mode to Convert Videos. This is a very easy-to-use video converter program. It has simplified user interface, and offers easy features that you can handle within seconds.